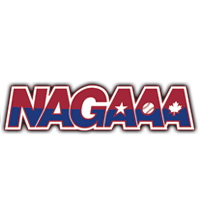 TULSA — May 24 — NAGAAA Cup is getting underway here this weekend, and you can follow along with up-to-date results on myGSWS.com. At last year’s Gay Softball World Series in the Twin Cities, Minnesota, NAGAAA launched a new game-tracking tool to allow players and fans to follow along with the latest game results. NAGAAA is launching the technology this weekend for the first time at a NAGAAA Cup.